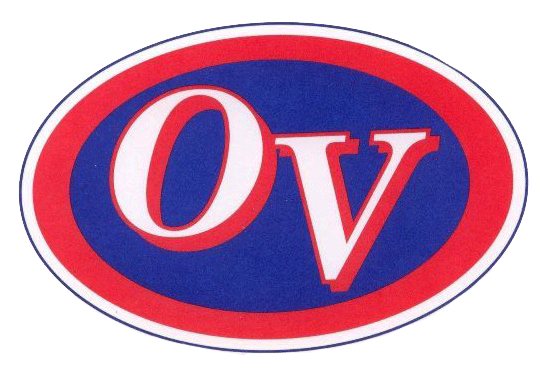 Thursday night, the Owen Valley Boys’ JV Basketball team traveled to Indian Creek, and returned home with a 36-31 loss. Great defense held IC to only 36 points, but unfortunately we couldn’t hit open shots, and that turned out to be the key difference in the final minutes of the game. The Patriots were led in scoring by Ethan Lantz (10 points in 2 quarters) and Zane Sparks (7 points). The Patriot JV fell to 0-1 on the season, but will look to redeem themselves against West Vigo on Saturday night.